Right now most of us are experiencing our fair share of rainy days. As our gardens bask under overcast skies and soak up everything from sprinkling showers to torrential downpours, we’re busy shaking off our umbrellas and preparing for a day indoors. But there are benefits to being stuck inside on a rainy day. Here are a few productive rainy day activities to transform those gloomy hours into time well spent. If you’re stuck inside, use your morning to fit in a refreshing workout. 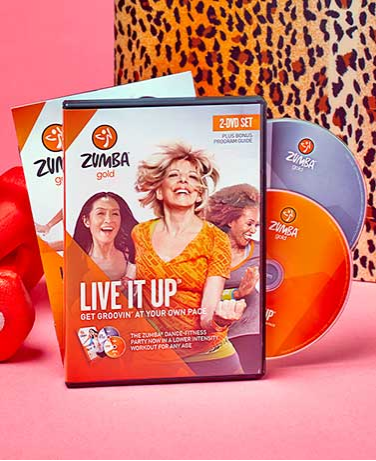 The Zumba Gold Live It Up 2-DVD Set is a fun dance-fitness program that makes working out feel like a party. It features upbeat Latin and world rhythms, with easy-to-follow dance steps that let you exercise at your own pace. The first DVD gets you moving to salsa, flamenco, and includes interviews with nutrition experts. The second DVD features different cardio endurance and balance exercises with warm-up and cool-down routines. A rainy day is an opportunity to get work done around the house, especially some of the projects you’ve been putting off. 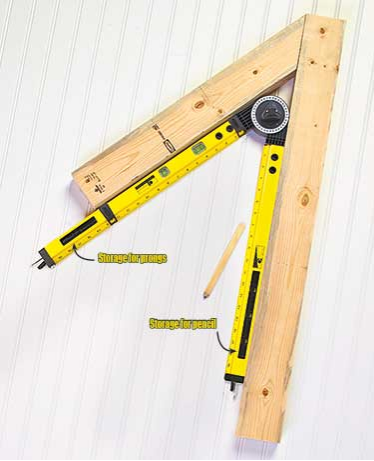 The 19” Angle Level Tool is perfect for completing a variety of DIY projects. Each arm features a 19” ruler, one with storage for two metal prongs that serve as a compass and the other for a contractor pencil. It precisely determines angles between 0 and 270 degrees, with two bubble levels for horizontal and vertical alignment. 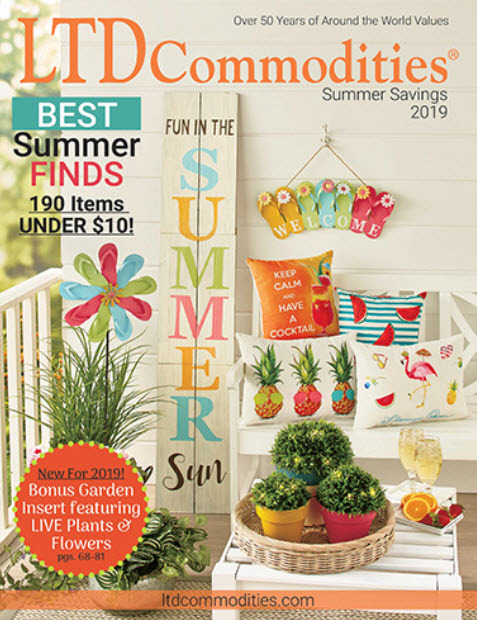 Great for home repairs, installations, hanging pictures and more! Being cooped up in your garage on a rainy afternoon is great if you’ve been meaning to get organized. 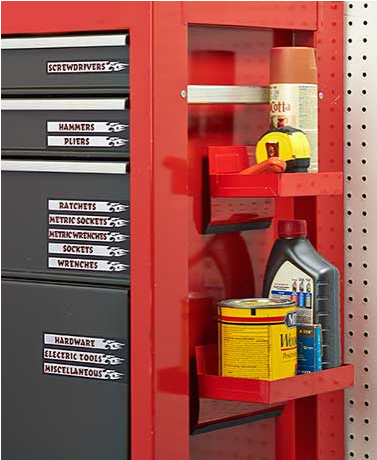 With Magnetic Accessories for Tool Chests, you can make your tools and accessories easier to find. The vinyl Magnetix Toolbox ID Labels won’t damage your tool chest like ordinary sticker labels. The Set of 2 Shelves are equipped with powerful magnets on the back, strong enough to support heavy contents and easy to move when you need the extra storage space. If spring showers got you trapped inside, use the time to create a piece of home décor your family will love. 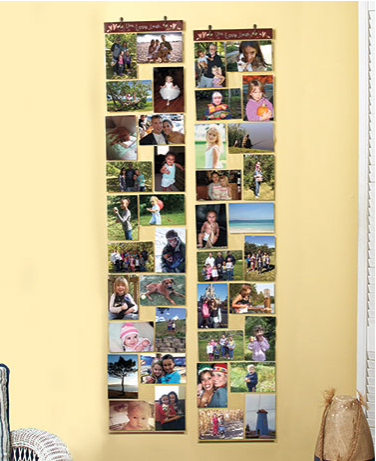 Set of Two 20-Photo Wall Collages make it easy to display and protect your most precious photos. Each collage holds 10 horizontal and 10 vertical 4” x 6” photos in plastic sleeves, giving you the freedom to switch out photos as many times as you want. It’s made of sturdy PVC and has an attractive header with a sentimental word or phrase. Reinforced eyelets make them easy to hang almost anywhere in your house. One of the best places to spend your rainy day is in the kitchen, especially if you’re in the mood to try out a brand new family recipe. 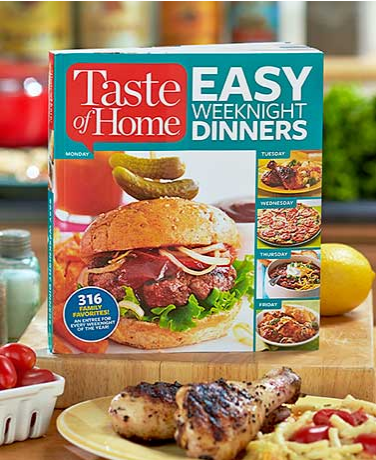 Taste of Home Easy Weeknight Dinners offers you a simple and delicious recipe for every weeknight of the year, from Crumb-Coated Ranch Chicken to BBQ Meat Loaf Minis. Make meals using the oven, grill, slow cooker or stovetop. Sections include: 30 Minutes to Dinner, 5 Simple Ingredients, No-Fuss Slow Cooker, Leave it in the Oven and more! Photos with each recipe. 352 pages.